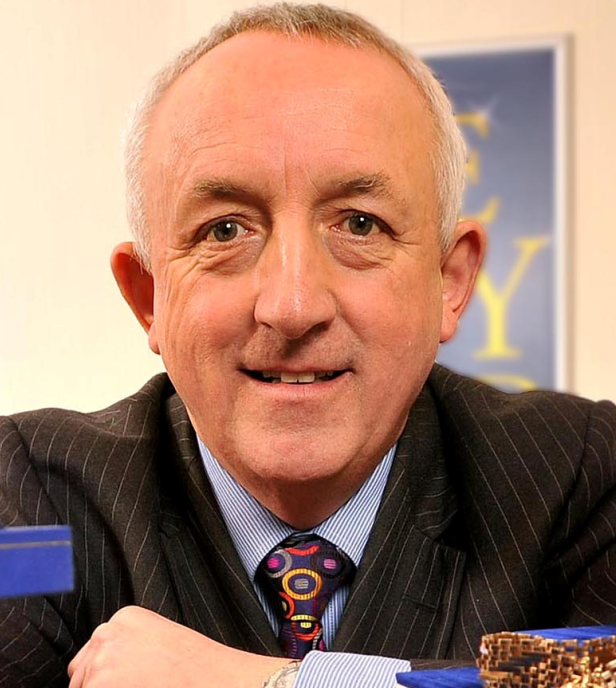 Professional Jeweller talks to H&T Group chief executive officer John Nichols to find out more about the company’s financial results, its retail business and its strategy for the rest of 2015 and beyond. 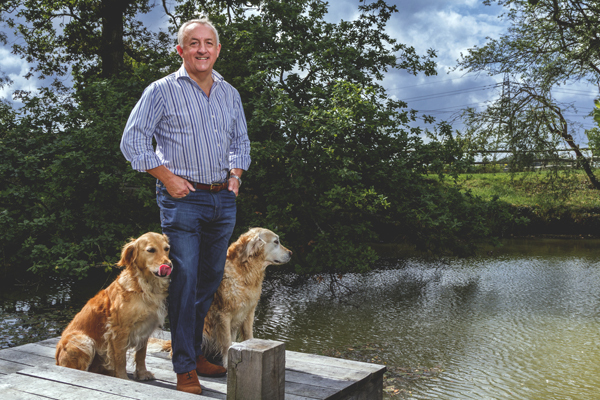 Professional Jeweller: What is your overall reaction to H&T Group’s latest results? John Nichols: We are quite pleased with them, it’s been a difficult time for the sector in the last 18 months. Retail sales have been really strong, especially considering we established the Est1897 brand about one year ago. That area of the business is now evolving and we are tweaking it to get it right for the consumer. 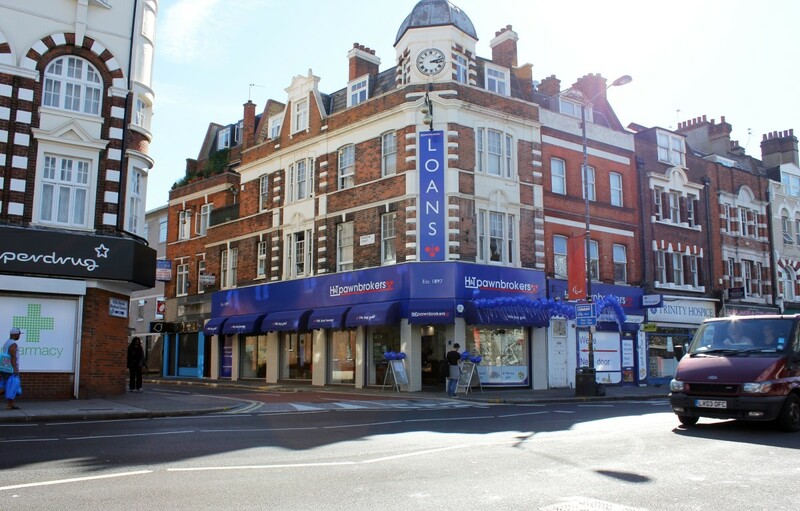 We’ve got 36 of those [Est1897 stores], plus three standalone jewellery shops that we added to the estate. We did that in November and we had a good Christmas, but we want to see how they trade in what are normally the leaner months, but it is looking really good. Lending is really strong and it is where we want it to be. PJ: You mention retail stores are still evolving, what does this entail? JN: I think you can always evolve models and we’re just making sure we align it [bricks-and-mortar stores] with our online offer, which is bearing fruit. Like every retailer you’ve always got work to do. Plus our supply chain is not directly under our control, so we’ve always got to keep tweaking. What will sell in one store won’t necessarily sell well in another, so we’re not like other jewellers who have their own range, which can be adapted and changed. We have some control, of course, because we can purchase jewellery to augment what we already have – some of that is second hand and some of that is new. PJ: How is the online side of the business developing? JN: It is very much in its embryonic stage, but as we move forward we have to be able to communicate with customers and, of course, our customers start at 18, so they are going to want to be dealt with in a different way than their parents and their grandparents. Our online pawnbroking services are being refreshed and relaunched next month. PJ: In terms of online valuations, how is that working for H&T at the moment? JN: We ask customers to send us photographs and as much detail as they can, and then we’ve got somebody in our valuations department who gets back to them. If a customer takes something into store, one of the service staff can send information via the web to our jewellery centre and the valuations team and they can give them a fairly accurate appraisal. Although we’ve got good qualified staff, they’re not gemmologists and that’s the key. So, we have to take things up a level to make sure we get proper advice for the customer, and we can do that now using technology. PJ: H&T Group’s results showed a decline in gross profits. Are you concerned about this? JN: It’s nothing to be worried about at all going forward, but it is really a reaction to what happened over the last 12 months. We did have to have a good look at ourselves. We had a big explosion in competition about three years ago, but a lot of that has died away with a number of Cash Generators and MoneyShops closing. With these big wholesale closures we will eventually get back to what is a sustainable provision on the high street and of course a web provision. We’ve closed less than a handful of stores, perhaps that’s because we chose our sites better but I don’t know exactly. PJ: The annual report suggests that you will be making a push into shopping mall locations rather than high street locations. Can you explain more? JN: With changes in retail trends, we’re seeing everybody facing the same challenges and trying to figure out what is going to be the pattern in retailing over the next five to 10 years. Instead of waiting for this happen we’re trying to evolve and look at our high street sites to decide whether they are right for us. 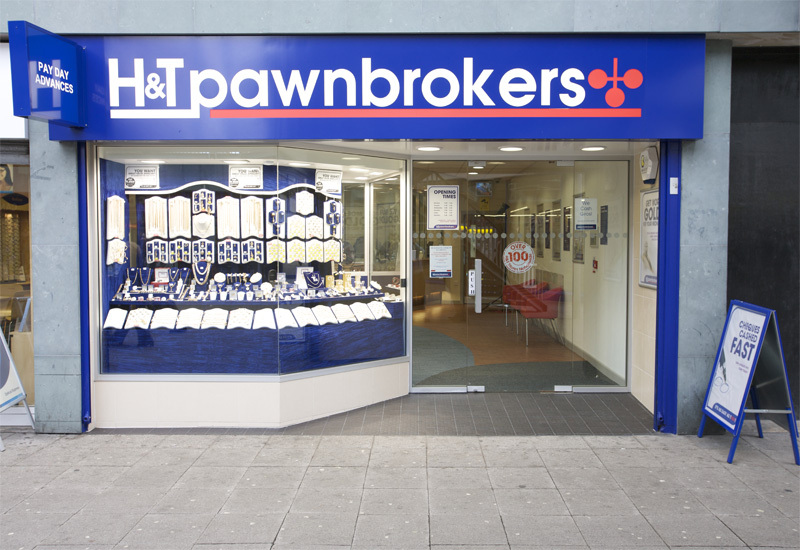 I think the high street will always be a destination for consumers looking for pawnbrokers because that’s where they’ve always been, but that’s not to say that is where we would open a store in 2015.